This Marble sculpture is in round shape with sun red color looks in very attractive in round, beautifully designed on marble. Constructed shape in round. 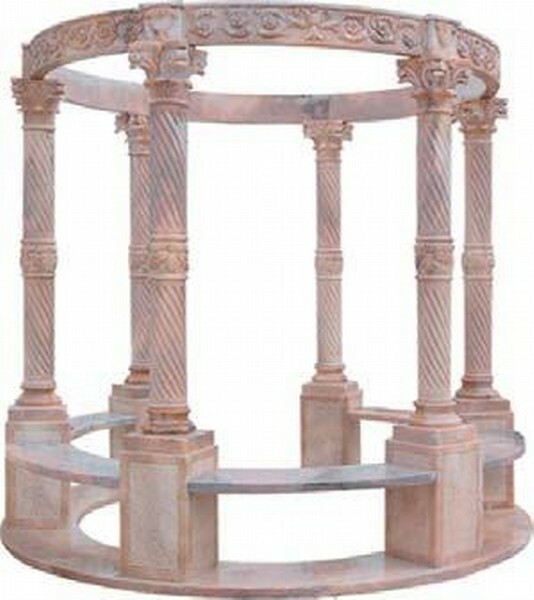 size:Diameter 300cm, Height 280 cm Material: Sun Red marble Usage: Decorate the house, garden, courtyard, square to make it feel pretty and comfortable. Finish: Polished, hand carve, engraving etc.